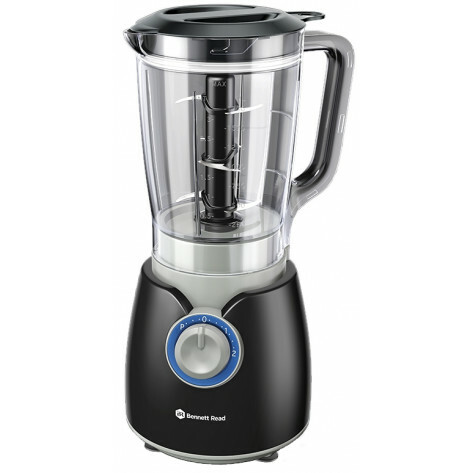 The Bennett Read Kitchen Boss is no ordinary blender, it’s a professional all-in-one chopping, blending, whipping & grinding system. 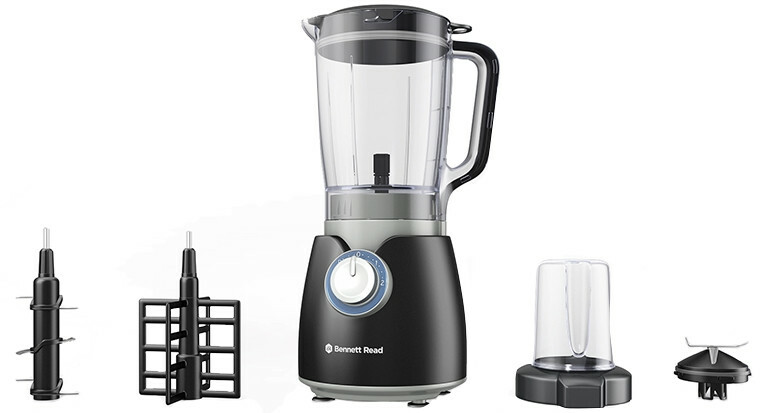 With an 800 W motor, 2 speed settings and pulse feature the Bennett Read Kitchen Boss opens a world of culinary excellence: spicy salsa, crushed ice for margaritas, delicious smoothies, juicy meatballs and so much more! 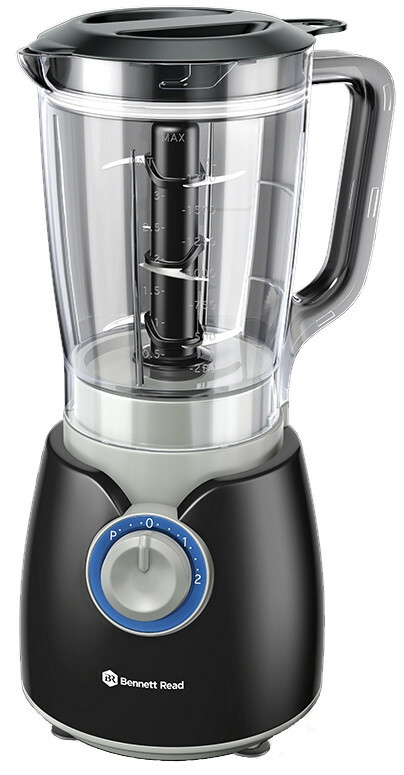 Traditional blenders only chop food at the base. 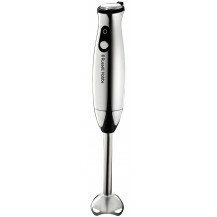 The Bennett Read Kitchen Boss has six razor-sharp blades that cut at 6 different levels to chop ingredients instantly, no need for stirring. 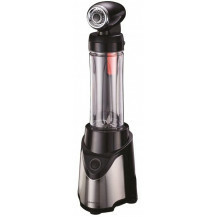 The super-fast whipping attachment creates beautiful, fluffy whipped cream in seconds. 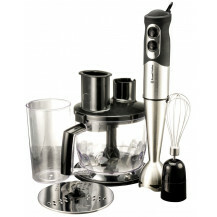 Perfect for making delicious sauces too. With 19,000 RPM the grinding mill is perfect for grinding fresh artisanal coffee beans. Create your own spice blends & mixes in seconds.